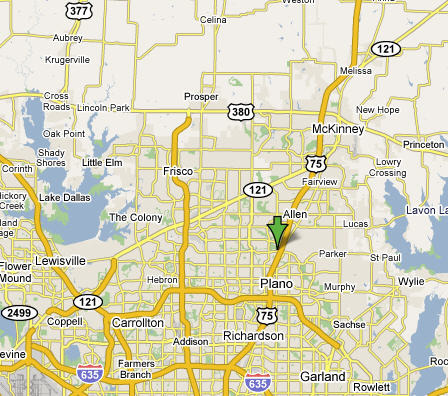 We service homes in the approximate area shown below in the map. 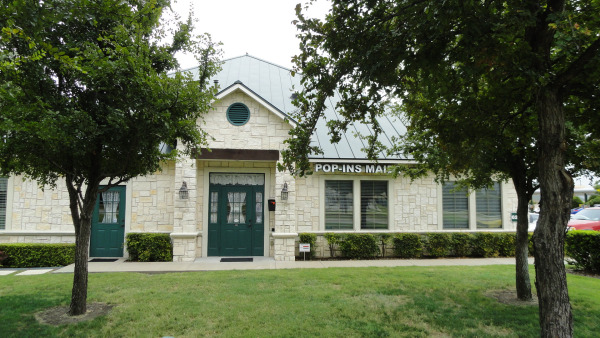 Click here to see if your zip code is an area we service. If you don't see your area in the list, please call us - We may be able to come to your area or refer a trusted maid service that can help you out!